PGNiG also announced it was spending EUR200m on a gas pipeline project to deliver gas from Norway, while not extending its gas deal with Russian Gazprom in 2022. Piotr Wozniak, the CEO of PGNiG said the LNG contracts signed with the US partners allow his company to purchase natural gas 20-30 per cent cheaper than gas purchased from Gazprom. “We are doing this for two reasons: It is a matter of security and good in terms of supplies. Please be aware that since Poland has joined the EU we have witnessed seven disruptions in gas supplies from Gazprom of various scale and duration without any reason from PGNiG whatsoever. So Gazprom has proved itself to be an unreliable partner for us,” he said. The project aims at creating of a new gas supply channel on the European market, which will for the first time allow the transmission of gas directly from the deposits in Norway to the Danish and Polish markets, as well as to recipients in neighboring countries. It aims to boost the terminal’s output capacity from the current 5 billion cubic meters (bcm) per year to 7.5. As the Baltic Pipe route overlaps with Russia’s existing Nord Stream pipeline, Poland will have to come to an agreement with Russia’s Gazprom, the Financial Times reported, citing an energy analyst from Polityka Insight. “The Baltic Pipe Project has been granted a subsidy for construction works under the Connecting Europe Facility (CEF) by the European Commission. The maximum allocated support amounts to nearly EUR215m. This decision emphasizes the significance of the project for building the European gas market and strengthening the security of supply in the region,” said Gaz-System, Poland’s natural gas transmission and operator, in a statement. The grant will be used for construction works on both the offshore gas pipeline connecting the transmission systems of Poland and Denmark, as well as for the expansion and modernization of the Polish natural gas transmission system. 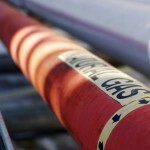 The European Commission (EC) recently approved the EUR215m support grant for the Baltic Gas Pipe project. “We have reached another important stage of the investment. The amount of the grant is in line with our application. As such, the EC recognizes all of our arguments indicating the importance of the Baltic Pipe Project for the entire EU and the region,” said Tomasz Stępień, president of Gaz-System. Pawel Jakubowski, CEO of Polskie LNG, said the LNG deliveries and Norwegian gas supplies could re-orientate the Central European gas market by creating north-south gas routes to replace the existing east-west links, weakening reliance on Russia. “Poland is working on interconnectors with Lithuania, Ukraine, Slovakia and the Czech Republic to be able to deliver surplus volumes to neighboring markets to create a regional gas hub,” Jakubowski said. “The Baltic pipe can give us stable supplies to the Polish gas market on a long-term basis. The LNG terminal can give us flexibility and price arbitrage,” ha added and stressed that Poland’s Gaz-System and Danish Energinet agreed to proceed with the gas pipeline in November. “Baltic Pipe will deliver the DKK2bn of socioeconomic benefit to Denmark and give Danish gas consumers lower tariffs — from approx. DKK100 annually for a typical household with gas heating to at least DKK1m annually for the largest consumers (companies). It will also create a more robust gas system in Denmark and make it easier for the introduction of green gasses to the energy system — due to lower tarifs,” Jesper Nørskov Rasmussen, Energinet spokesman said. Poland is also planning the construction of new gas links to the Czech Republic and Slovakia (scheduled for 2019), Lithuania (2021) and with Denmark (2022). 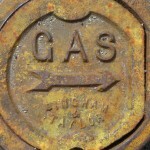 A new gas pipeline to Ukraine is also under consideration. Finland could in future receive gas from Norway via a network of pipes. Helsinki and Tallinn are constructing a gas pipeline under the Gulf of Finland to Estonia, called Baltic-connector and with a capacity to transport 7.2 million cubic meters of gas per day. Baltic-connector would allow imports of gas via a pipeline between Poland and Lithuania called GIPL, due to be completed by December 2021, which in turn could be connected to the planned Baltic Pipe linking Poland to Norway, via Denmark. 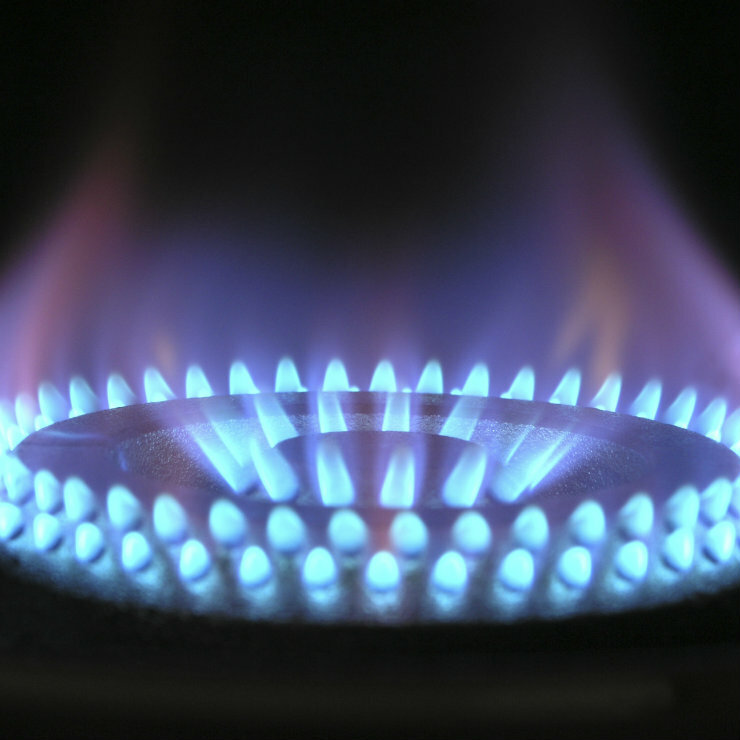 The Polish and Slovak gas transmission system operators, Gaz-System and Eustream, signed a connection agreement in April 2018 for implementing the Poland-Slovakia Gas Interconnection (PCI) project. After construction, the new pipeline will enhance the regional security of supply and integration of the natural gas markets in the region. “We want to underline the importance of the completing a missing link between Poland and Slovakia for the whole CSE region,” said Pavol Kubík, communication specialist at Eustream. “The Poland-Slovakia gas interconnection is an important part of European North-South priority corridor to ensure diversity in natural gas supplies in Central and Southeast Europe (CSE). 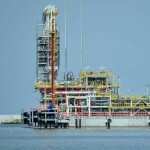 Implementation of the project will enable CSE countries (including Ukraine) to benefit from the direct access to global LNG market and to different natural gas supply sources from the North (Świnoujście LNG, Baltic Pipe, Klaipeda LNG, Gas Interconnection Poland-Lithuania), as well as from the South, through the Slovakia-Hungary Interconnection (and the planned Eastring pipeline),” he added. The pipeline will be approximately 164 kilometers long. From it, 106 kilometers should be built in Slovakia and 58 kilometers in Poland. Total costs should be almost EUR270m, of which the European Union will contribute 40 per cent or EUR107.7m. Finland and Eastern European countries have in recent years tried to reduce their dependence on Russian gas, partly over concerns that Moscow could use its gas monopoly for political influence, after a similar spat with Ukraine about a decade ago. Finland imports all its gas from Russia, with gas accounting for five percent of its total energy needs. While some, especially Germany and Austria, openly support the project, others — mostly Poland and Baltic states, but also the European Commission — oppose it. 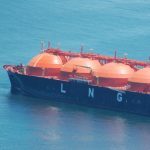 Moreover, the development of LNG infrastructure (with terminals in Polish Świnoujście and Croatian Krk) is a priority of the energy Technical Specifications for Interoperability (TSI) — a project involving countries on the Baltic, Adriatic, and Black seas, that Germany has long viewed as an attempt to build an alliance within the EU, thereby weakening the bloc. EC President Jean-Claude Juncker pledged the EU would build more terminals to import US LNG, a move that has angered some in Europe. “I don’t want European energy policy to be defined in Washington,” Andreas Michaelis from Germany’s Foreign Ministry, said recently. Piped gas from Russia is, however, key to helping ween 82 million Germans off of nuclear power by 2022. As a part of the TSI, the energy partnership with America largely aligns with infrastructure projects between northern and southern European countries. Although Poland aims to become a hub for distributing gas across the region through the TSI, this would require further integration and an estimated EUR615bn in transportation infrastructure investment before 2025. Berlin worries that, in addition to weakening the unity of the EU, the TSI will undermine Germany’s political relationship with CSE region. Under the partly oil-indexed Yamal supply contract, PGNiG buys up to 10.2 bcm/year of gas, which together with domestic production of 4 bcm/year and increasing LNG imports, meets the country’s annual 16-17 bcm gas demand. The deal concluded by PGNiG with two subsidiaries of the US-based Venture Global LNG will supply Poland with up to two million tons of LNG per year, which once regasified is the equivalent of 2.7 bcm of natural gas. PGNiG also agreed to buy a 42.38 per cent stake in the Tommeliten Alpha gas field in Norway for USD220m. 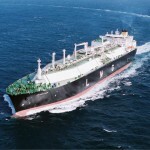 Polish authorities earlier signed a 20-year contract with Qatargas for the supply of LNG. Poland committed to receiving up to 1.5 bcm of gas annually starting from 2014 and the first commercial cargo was received in 2016. Gazprom CEO Alexei Miller believes otherwise. “There is no doubt that pipeline gas supplies from Russia will always be more competitive than LNG deliveries from any other part of the world. It goes without saying,” he added. But Russia has underestimated the revolution associated with the development of the global liquefied natural gas (LNG) market (read more). According to the recent plans of the Ministry of Energy, Russia should significantly strengthen its position on the global LNG market by 2035, increasing its share in the global exports from the current level of 4-5 per cent up to 15-20 per cent.